DPR – Episode 07: The AHL, the AHL and more AHL! The guys review some AHL prospects, rapid fire some more AHL prospects and then ask guest Zach DeVine about some more AHL prospects that are making some noise. This episode starts with some notes from a live viewing when Peter saw the Lehigh Valley Phantoms come into Toronto to play the Marlies. Peter talks about prospects looking to make the jump to the Leafs in the AHL leading scorer Brendan Leipsic, Kasperi Kapanen (Sami Kapanens son), the winger formerly known as Andreas Johnson (now Johnsson), and big defenceman Andrew Nielsen. And on Fantrax veterans Brooks Laich (1.7%), Colin Greening (1.9%) and Milan Michalek (5.1%) still have fantasy ownership; if you are holding these players drop them immediately! In the second part of the first segment, Paul talks about several players making the jump from the AHL into the NHL and how you should react accordingly with your fantasy roster as Peter asks him about Jake Guentzel (PIT), Miko Rantanen (COL), Jakub Vrana (WAS), John Quenneville (NJ), and Kevin Fiala (NAS). In the second segment the guys do a rapid fire look at some names at the top of the AHL scoring leaders in each position. Taylor Beck (EDM) and Brendan Perlini (ARI) are the forwards discussed. Juuse Saros (NAS), Charlie Lindgren (MTL), and Casey DeSmith (PIT) make the goalie discussion. Jordan Subban (VAN), Alex Carrier (NAS), and Kyle Wood (ARI) of the Roadrunners are the focus on defence talk. 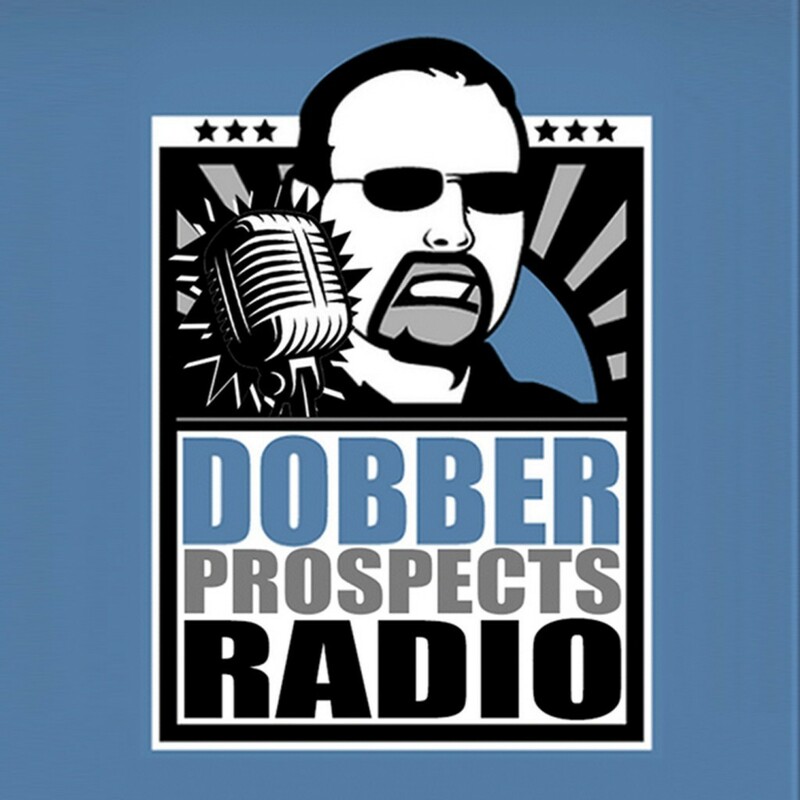 In the third segment the guys are joined by fellow DobberProspects scout Zach DeVine who lives in San Jose and scouts the AHL covering the San Jose Sharks for DobberProspects. Zach also provides the monthly AHL editorial and this months post can be found on Monday, December fifth on our Feature Page. Zach attends all the San Jose Baraccuda games and shares his scouting notes on Sharks prospects Timo Meier, Nikolay Goldobin, Daniel O’Regan, and Tim Heed with Paul. Peter asks about other AHL prospects in Brandon Montour (ANA), Mark Jankowski (CAL), Morgan Klimchuk (CAL) and Sergei Tolchinsky (CAR).